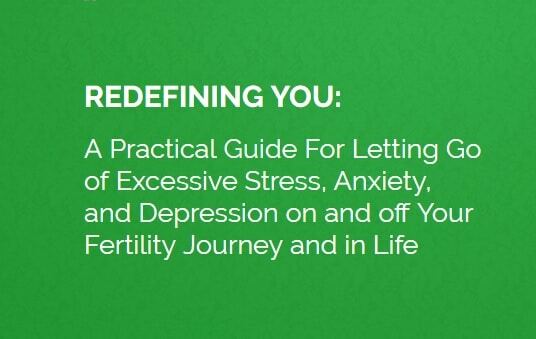 Redefining You is a practical guide for letting go of excessive stress, anxiety and depression on and off your fertility journey and in life. 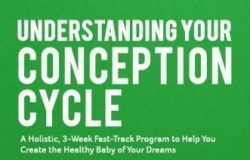 The three week program is delivered online by fertility specialist Gabriela Rosa, via video, audio, transcript and live webinars and is available to couples all over the world. 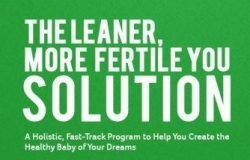 There will be opportunity for live interaction and touch points with fellow peers and group sessions with Gabriela for extra accountability, support and motivation. 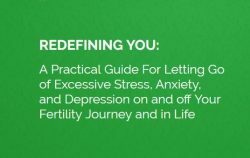 Rediscover the fact that you are stronger, wiser, and even more capable than you are giving yourself credit for right now—and I will SHOW you, how this is true.